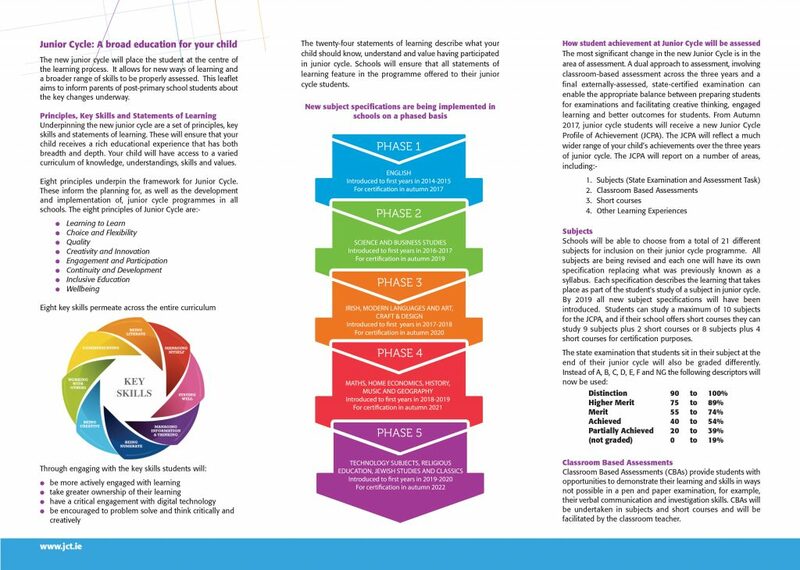 Thomond Community College continues with the implementation of the JCPA offering a broad range of subjects and learning experiences to cater for the varying aptitudes and talents of our students. 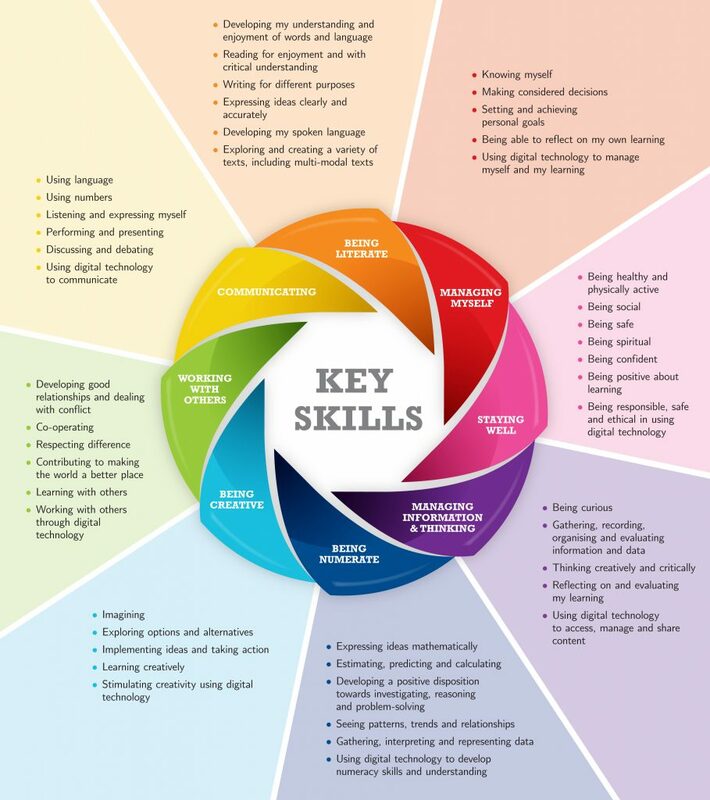 The Curriculum is designed to develop the Key Skills, Managing Myself, Staying Well, Communicating, Being Creative, Managing Information and Thinking and Working with Others and incorporates the 24 Statements of Learning outlined in the DES Framework document. Students take nine subjects for assessment purposes. In addition, students will also partake in other non-examination subjects, short courses and learning experiences. 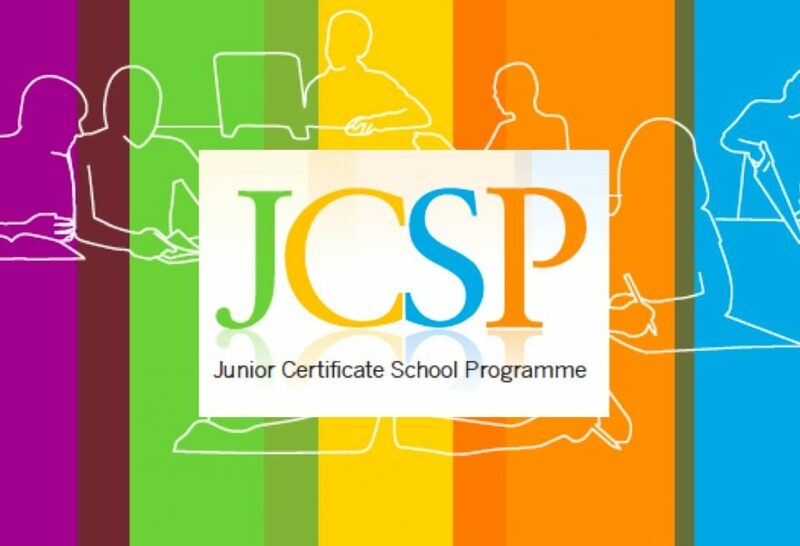 The area of Wellbeing is now formally part of the JCPA in Thomond Community College and includes learning opportunities both inside and outside the classroom to enhance the physical, mental, emotional and social wellbeing of our students. Our programme will enable students to build life skills and develop a strong sense of connectedness to our school and to the community. 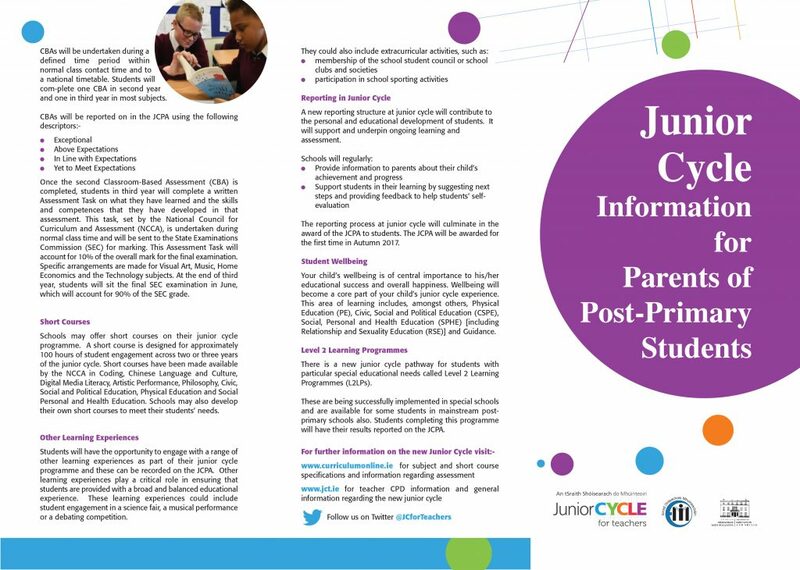 All Junior Cycle students participate in this additional Junior Cycle Programme. The JCSP records the progress of each student in an Individual Student Profile Folder. There are regular award ceremonies, at which students achievements are acknowledged and celebrated. There is a Graduation Ceremony in 3rd Year at which their completed Profile Folder is presented.